Discussion in 'Affiliate Programs' started by ProfitSocial, Feb 4, 2019. 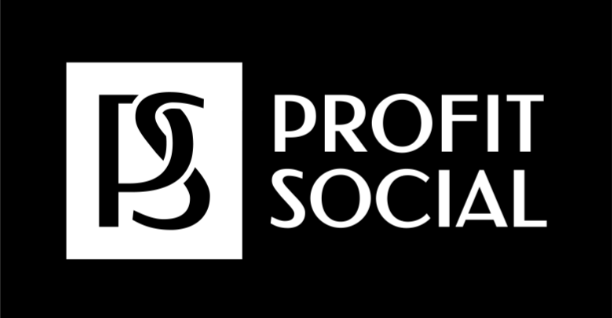 ProfitSocial is an affiliate program with a smart link from a direct advertiser. About 1,500 offers in more than 150 locations have been collected in the smart link. All top locations have their own dating offers, along with that other advertisers have been added to the link. We specialize in adult, mainstream and casual dating, but there are also alternative verticals. ProfitSocial.com offers a great solution for your mixed traffic. Just pour your mix and our system itself does everything for you. - High envelope due to its own direct offers on top locations and fresh promo, automatically optimized funnel. - Support, which will answer all questions and help to delve into the topic. For partners with a large turnover and good quality traffic, rates may increase. 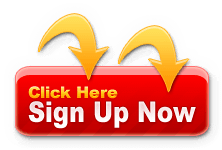 Monetize 100% of your traffic from a ProfitSocial.com direct advertiser right now! The average ratio for doorway mixed traffic is circa 1:15. In the link, we have our own dating offers (IAmNaughty, Flirt, Benaughty, Cougarpourmoi and many others) + we add top external offers. Offers are automatically optimized according to maximum EPV. You can post offers like these in the forum promotion thread. 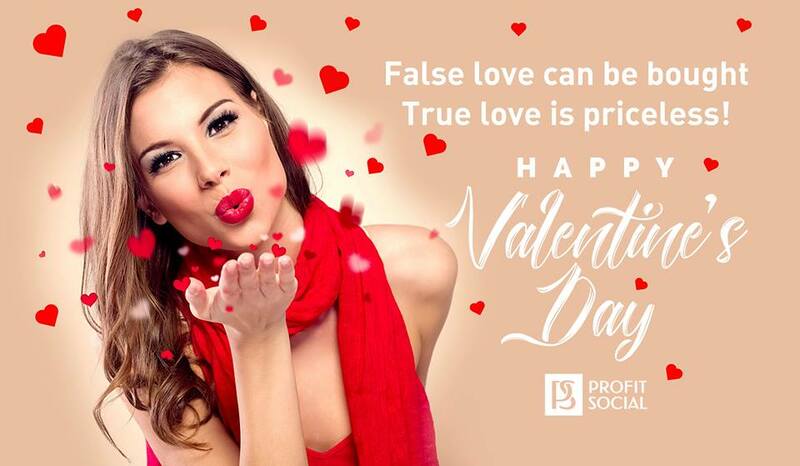 ProfitSocial team wishes you a happy Valentine's Day! 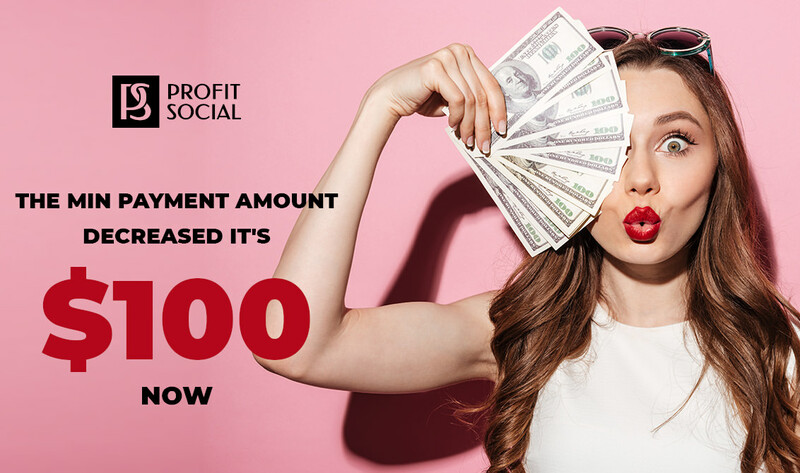 Love and earn more with ProfitSocial.com! 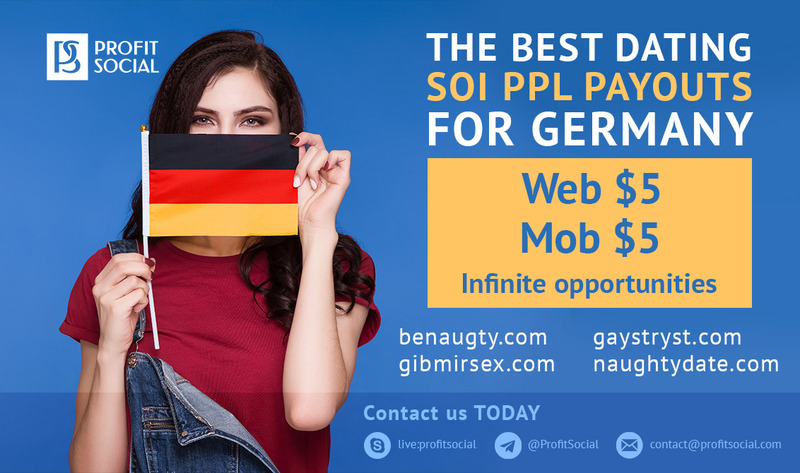 ProfitSocial presents to your attention the best dating payouts for Germany! 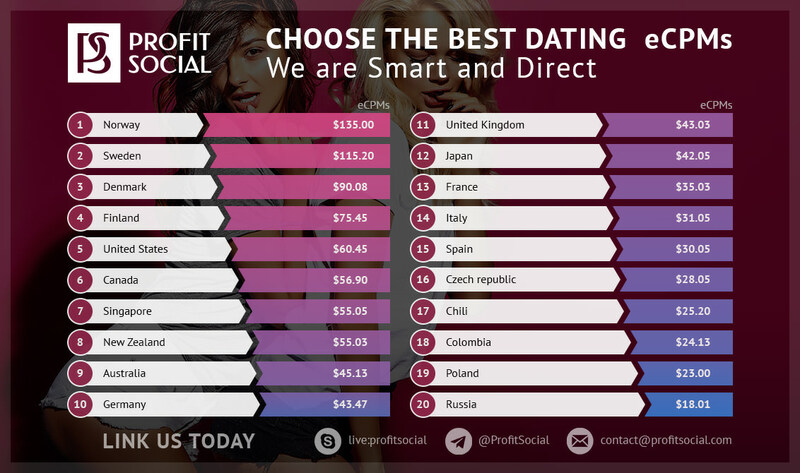 You have a chance to promote high converting from exclusive in-house DE dating offers of a direct advertiser with the opportunity to get personal high rates. 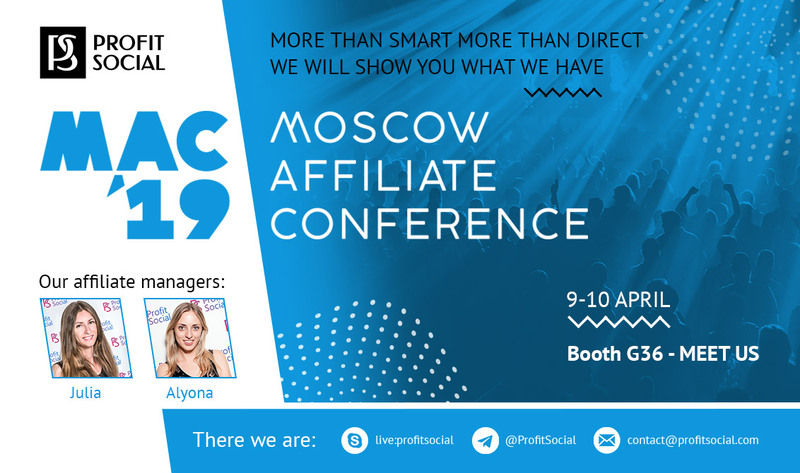 DURING APRIL 9-10, 2019 meet ProfitSocial.com at Moscow Affiliate Conference! Meet us at booth G36! We will be happy to answer your questions and start cooperation.